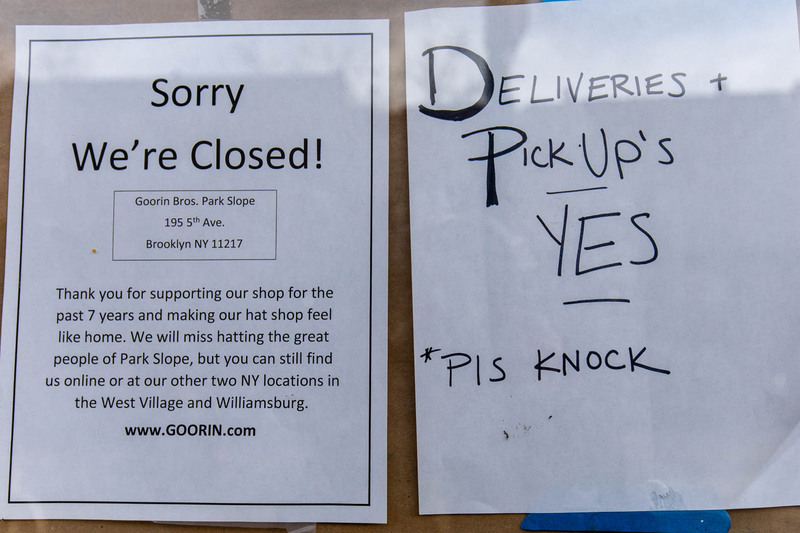 PARK SLOPE – Here is a list of some businesses that are closing or opening up in the area. 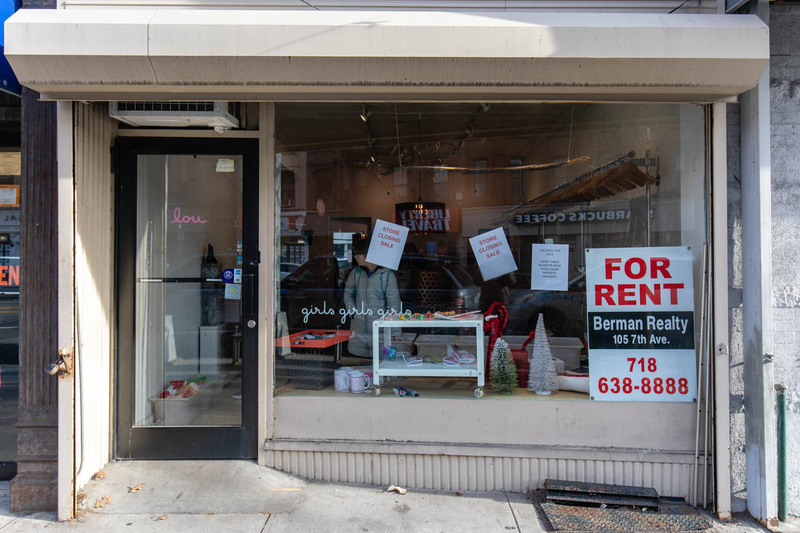 The neighborhood is losing two kids-centric shops but gaining a place to look after local pets as well as a new pizza spot. Let us know what we’ve missed. 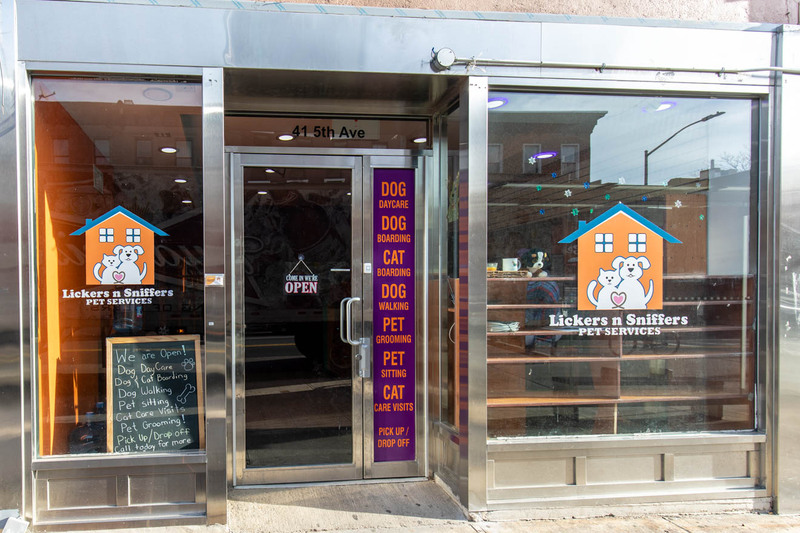 After debuting in 2017 at 297 Bond Street in Gowanus, Lickers N Sniffers opened a second facility on 5th Avenue in Park Slope last month. The cage-free doggie daycare and boarding facility also offers grooming, dog walking, pet sitting, and training services as well as indoor and outdoor play spaces for pooches. They also have a great Facebook page with lots of photos and videos of their adorable four-legged charges. At the Brooklyn Community Board 6 General Board Meeting on January 9, two liquor license applications were unanimously approved by the full board. 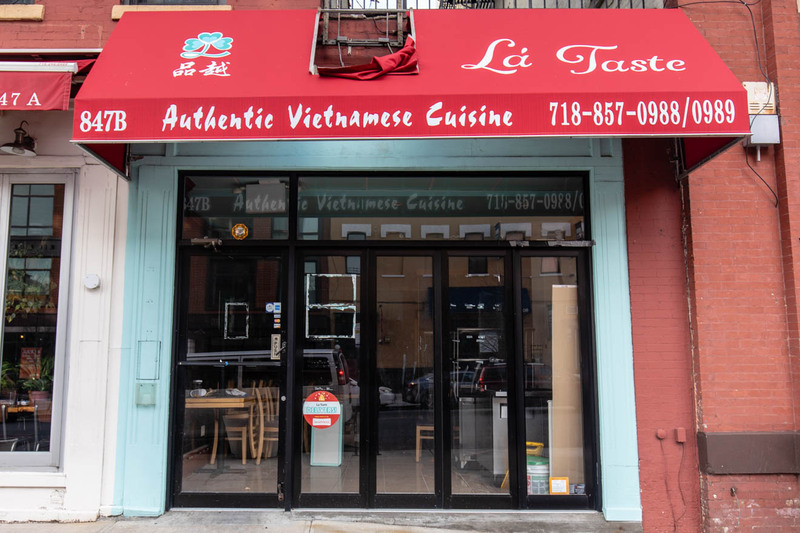 First, a new bar coming to 847 Union Street (between 6th & 7th Avenues), last home to the Vietnamese restaurant La’Taste which opened about a year ago. A couple who is new to the area will be opening the small 16-seat venue. The CB6 board also approved a liquor license application for Oli Restaurant, a new pizza restaurant planned for 1123 8th Avenue (between 11th & 12th Streets) in the former 12th Street Bar & Grill space. 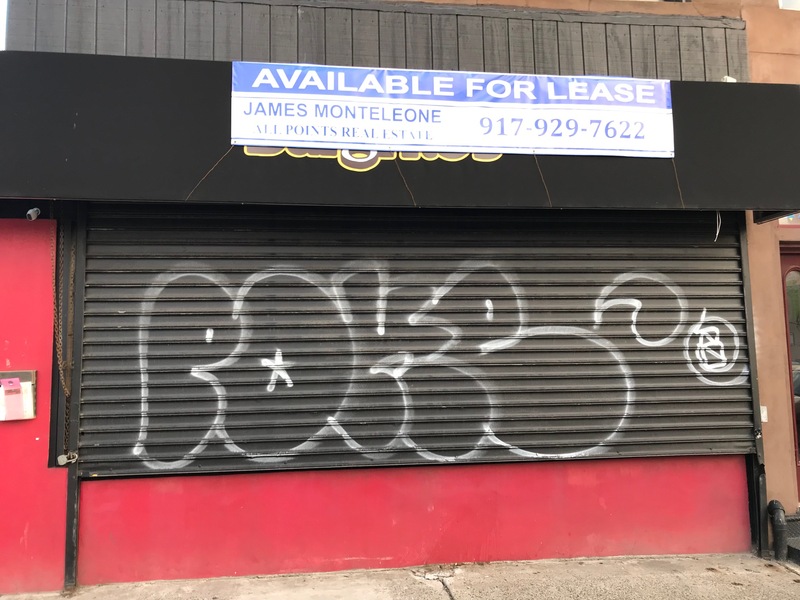 The applicant also owns Provini (1302 8th Avenue), Bar Toto (411 11th Street), and Bar Tano (457 3rd Avenue). A staff member at Provini confirmed over the phone that a new business is planned for the former 12th Street Bar & Grill space but would not provide any further details. Signs recently posted in the window of this children’s clothing and toy store indicate that it will be closing soon. A staff member who answered the phone Monday afternoon said that the official closing date has not been confirmed yet—possibly in two months—and added that rent is the main reason for the closure. 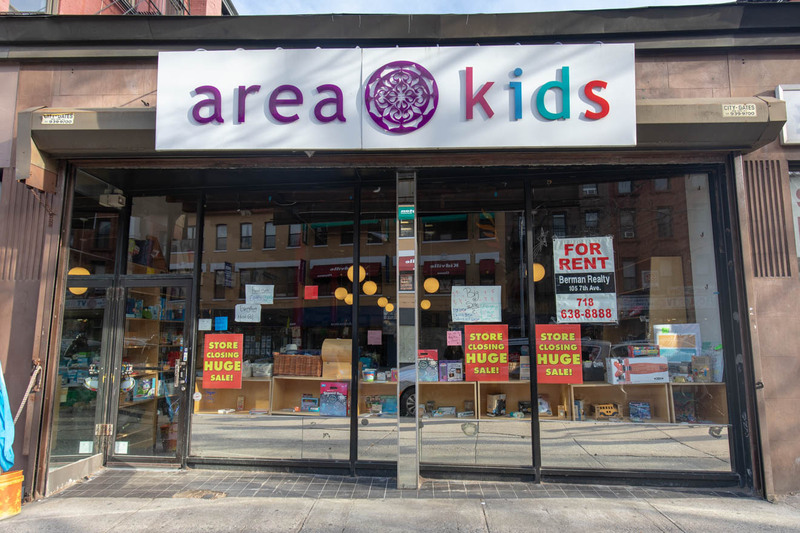 Area Kids has another location at 331 Smith Street (between President & Carroll Streets). 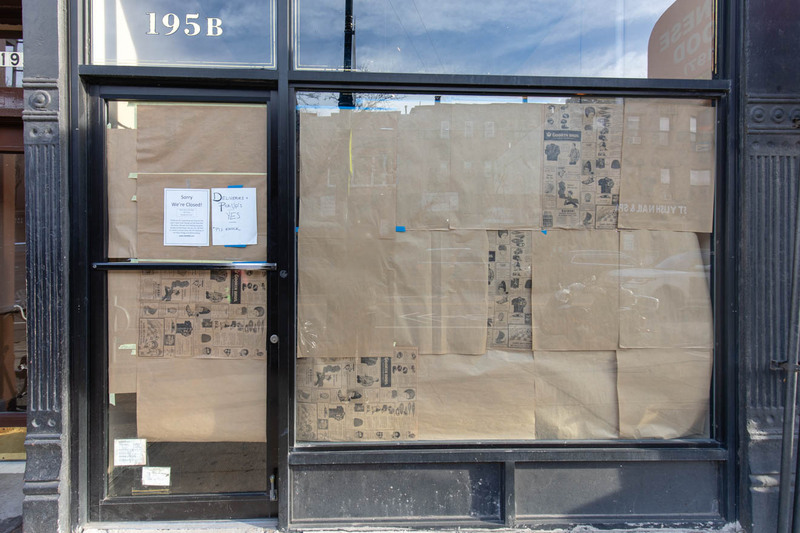 This burger/burrito hybrid fast-food eatery has shuttered on 4th Avenue. The outpost opened in 2017 in the former Zuzu Ramen space serving The Burgrito, a burger-burrito mashup, as well as more traditional variations of the two fast-food favorites. The company has another location in Bethpage, Long Island. This hat shop closed for good on Thursday, January 24. Founded in San Francisco in 1895, the family-run company opened its first NYC location in Park Slope in 2011, before expanding to Williamsburg and the West Village—those two stores remain open. Shoppers can continue to purchase chapeaux online at goorin.com. 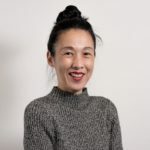 Formerly known as Sweet Charity, this women’s clothing boutique has been selling global fair trade and made-in-USA products under the name Libra since 2015. The store will be closing in February and is currently holding a Super Sale—10% off everything; 15% off $100 purchases; 20% off $200 purchases; 25% off $300 purchases; and 35% to 70% off sale items. Check their Facebook page for updates. After nearly four years, Lou for Girls, a clothing/accessory/gift shop for girls ages 4-14, will be closing Thursday, January 31. “Sadly sometimes things don’t go as planned and we are closing the shop at the end of January,” a message on the shop’s Facebook page reads. “Getting knocked down is expected, getting up is what matters.” The store is holding a closing sale, so be sure to stop by. Kind of sad to see that Lou for girls is closing. I remember shopping there (maybe it was a different owner) for my kids. The clothes were more expensive but also special. Sad to see that all those shops close.